... for hours and hours she would walk, coming back to her house only when the dawn was beginning to disperse the darkness she now cherished”. 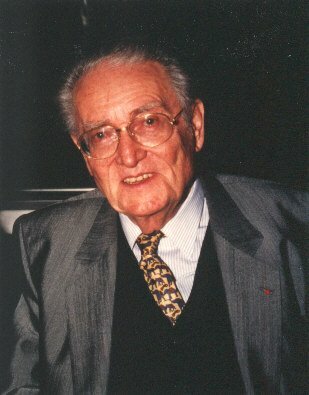 André Castelot, born André Storms (23 January 1911, Antwerp– 18 July 2004, Neuilly-sur-Seine) was a French writer, historian and scriptwriter born in Belgium. He was the son of the Symbolist painter Maurice Chabas and Gabrielle Storms-Castelot, and the brother of the film actor Jacques Castelot. He wrote more than one hundred books, mostly biographies of famous people.